Traffic in the International City area in Dubai will improve soon. The upgraded Ras Al Khor street and entrances to International City will open to traffic on Saturday March 30. 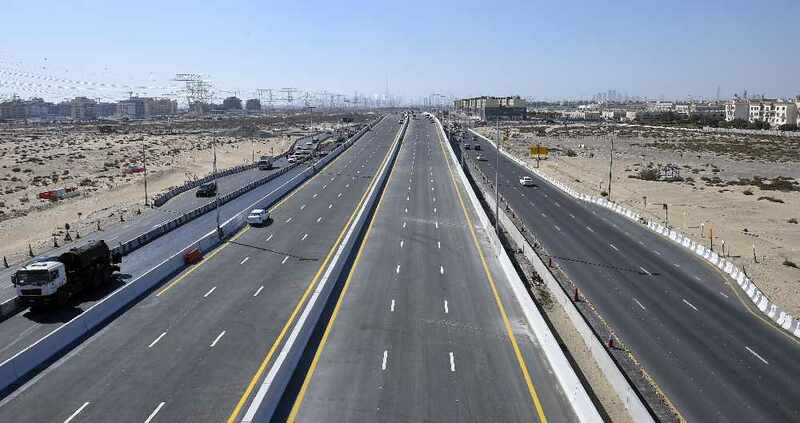 The project, undertaken by the Roads and Transport Authority in partnership with Nakheel, includes improvements on Al Manama street and widening of the flyover above Sheikh Mohammed Bin Zayed road from three to four lanes. This could increase the road's capacity from 4500 vehicles per hour to 6000. It also included the improvement of the junction of Al Manama Street and the conversion of the entrance of International City to a signalised junction, improving movement in all directions.